Our Club was formed in April 2004 and was revamped in 2016 ...But Why would you want to join us!? it's FUN! 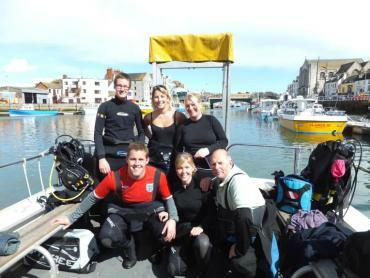 What better way to meet like minded enthusiasts and people to share your dive adventures with? 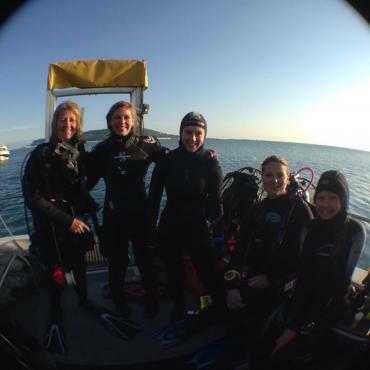 And with our new all girls dive club "Scuba Hoes", the girls get to hijack the boat for some "girls only" dive days! You get to meet New people! 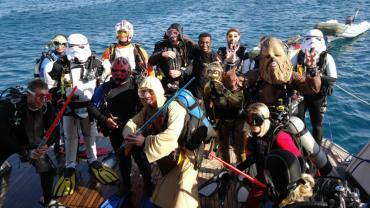 Its also a great way to keep in touch with your dive buddies and means you get to come on our fantastic Social Events! 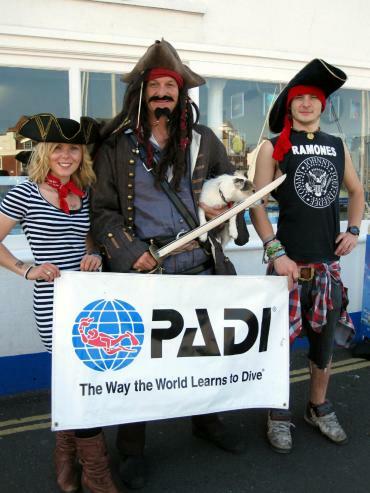 Its not all about dive gear and we run plenty of events where non diving partners or children can join in as well. You can go places with us too! 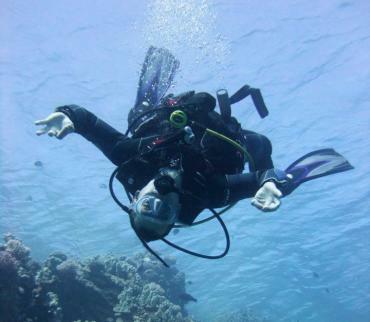 Diving somewhere new can be daunting if you don't know anyone or the area you're diving in. 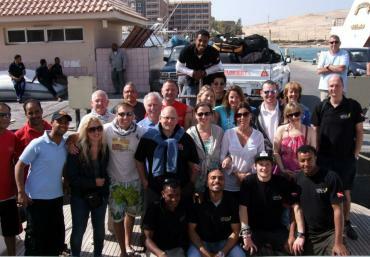 Diving with a club means you can join in on UK dive trips, weekends away, holidays abroad and you can relax in the company of friends! What about continuing your education? We know diving is addictive, so whether you're an Open Water Diver looking for more, or an Instructor looking for a new challenge, diving is a world where you never stop learning. There's something new for everyone, and as part of the club you get exclusive discounts! And, we're also there for you - we've got a broad range of experience in all sorts of areas, so if you need advice on what piece of kit to buy next, or even where the best fish and chip shop is, there's always someone who can help! All this for just £80 per year!! Sounds a lot? It’s just £20 per quarter and you can pay by standing order, or pay for the whole year in full and receive £5 off the annual fee!! All membership applications are subject to a £10 joining fee. Terms and conditions apply. You can find full terms and conditions on the members application form, or ask in store. You can download the club application form below to print off and return to us at your convenience. Please note down what size polo shirt you need, and include two passport sized photos for your Membership Card.